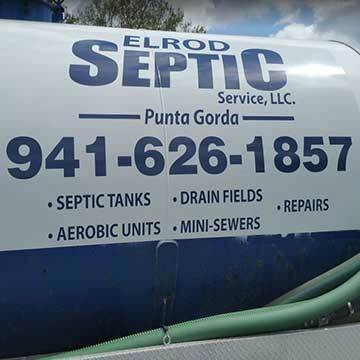 Contact Elrod Septic Service, LLC. Need an estimate? Question about our services? Please feel free to use the form below to email us. 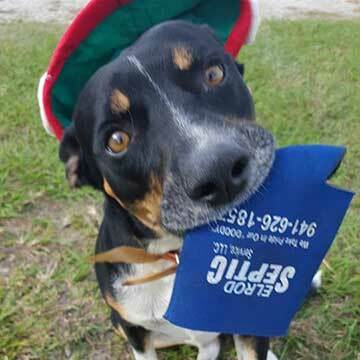 If you've been told your system needs to be replaced and you need a second opinion give us a call - estimates are alway free.